Your resource for the latest news on strip-tillage, precision nutrient placement, and building farm profitability through the lens of soil health. Brian Ryberg may be a relative newcomer to strip-till, but you’d be hard pressed to find a farmer more committed to it. Ryberg Farms near Buffalo Lake, Minnesota, raising corn, soybeans, and sugarbeets. He began farming with his father more than 30 years ago and now runs the operation with his wife and two employees. Ryberg’s foray into strip-till began when he took a fence out and began farming a piece of land that had been in pasture. He noticed the crops growing on that virgin soil were taller than the rest. 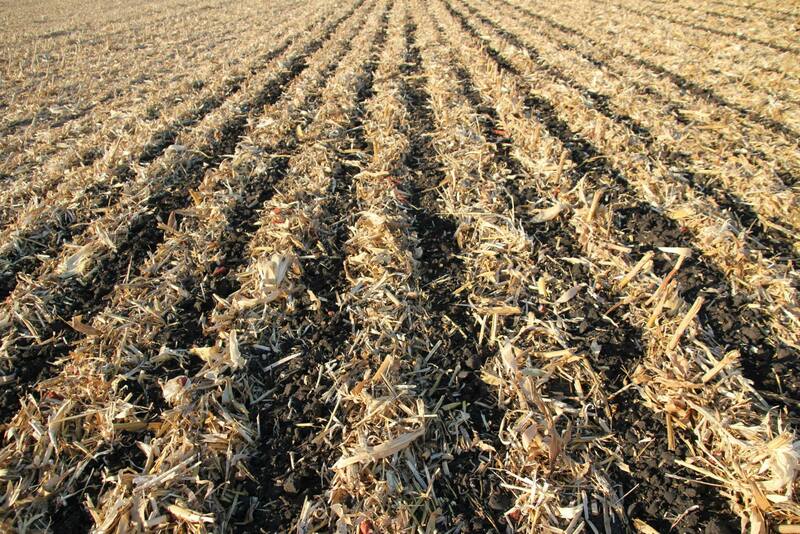 After talking with his agronomist, the conversation turned to strip-tillage. Ryberg had been looking for ways to save costs and reduce trips across the field. After doing hours of research, he liked what it offered. Before taking the leap, Ryberg says he talked with experts from the University of Minnesota, North Dakota State University, and with other farmers he respects. He also went to the National Strip-Tillage Conference to learn more. “I didn’t find anyone there who didn’t like it. They painted a positive picture,” Ryberg adds. In the fall of 2014, Ryberg leased a SoilWarrior and zone tilled about 300 acres before a November snowfall brought field work to a halt. He refreshed the strips last spring, planted into the zones, and fell in love. 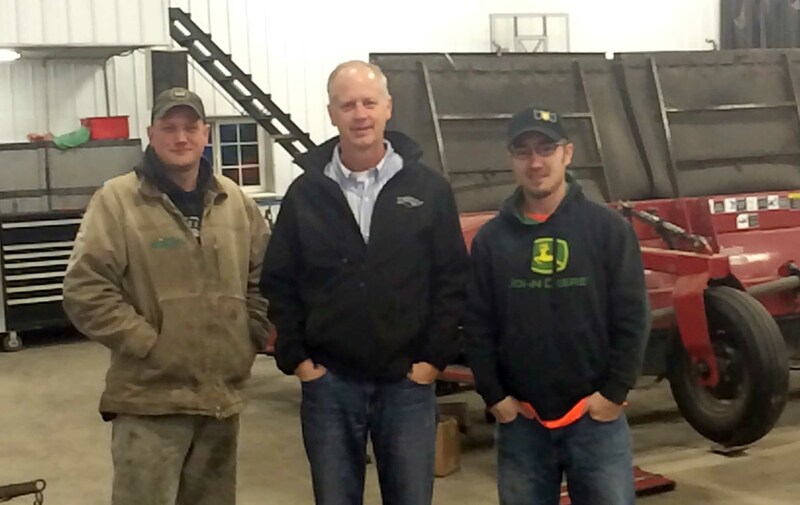 After one season of experimenting, Ryberg Farms has gone 100 percent zone tillage. The decision is already paying dividends. He sold off some unnecessary pieces of equipment, reduced tractor engine hours from 430 to 210 last year, and was able to decrease the amount of applied fertilizer because it was placed directly into the tilled zone instead of broadcast. He estimates saving about $90,000 a year in fuel, labor and fertilizer costs by switching to strip-till with the SoilWarrior. Those savings come without sacrificing crop performance. What he does expect to see is more crop residue on his fields and less erosion. Ryberg knows others are watching with interest. This fall he did some custom work for neighbors who are interested in trying zone tillage for themselves. Ryberg has also begun utilizing cover crops like cereal rye to reduce erosion. 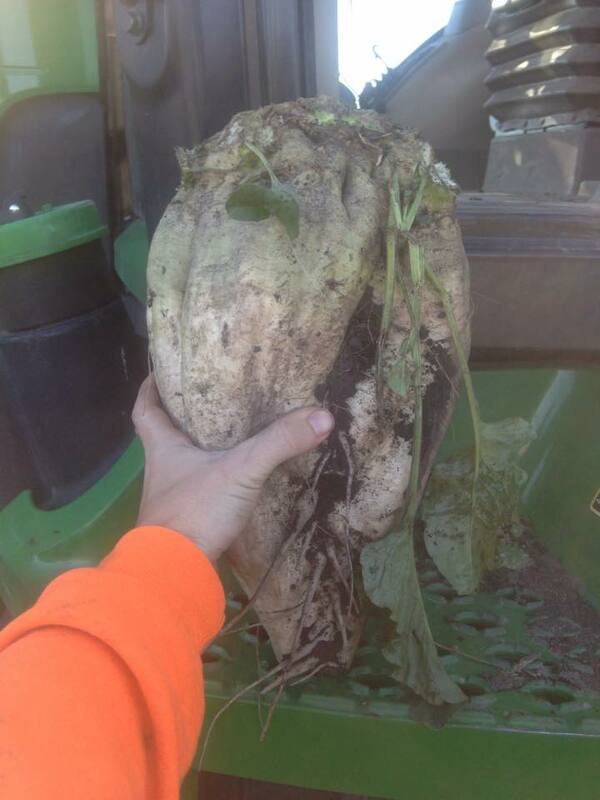 Cover crops are seeded after sugar beets or soybeans are harvested. They start growing before winter, providing cover and root structure to boost soil health. He plans to experiment with different approaches to seeding those cover crops, too. As for the equipment he uses to make the zones, he couldn’t be happier with the performance of his SoilWarrior and the support he’s received. 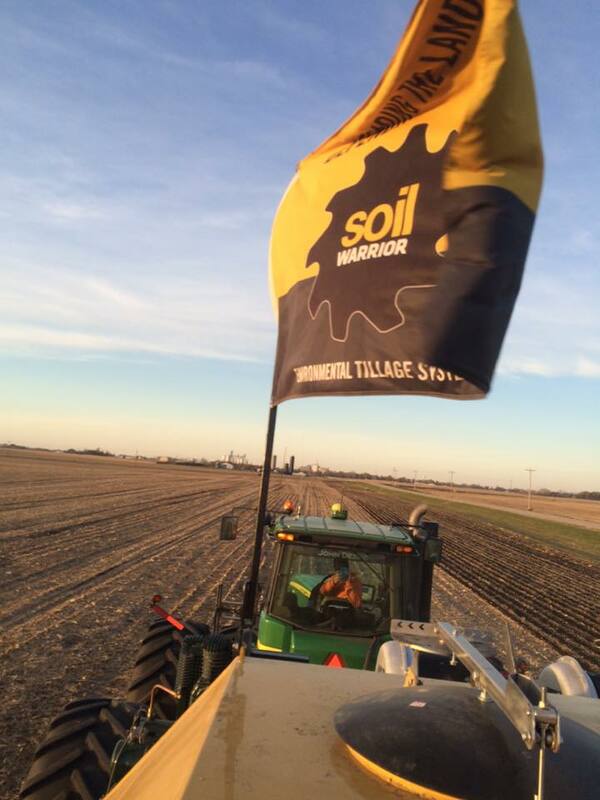 See SoilWarrior row units in action on your farm. Contact us to get your name on our spring demo schedule.